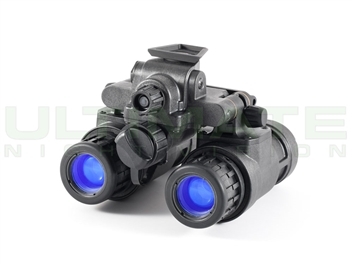 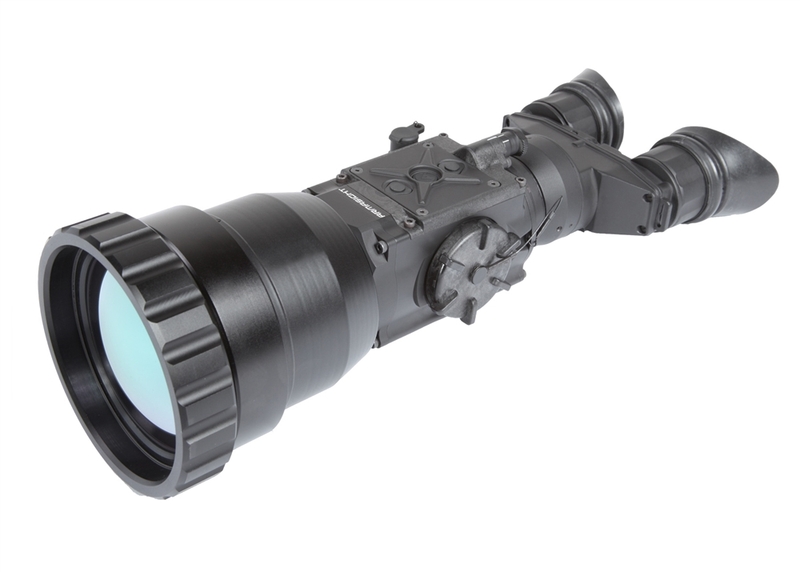 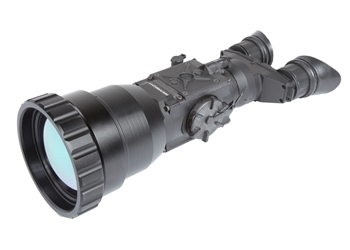 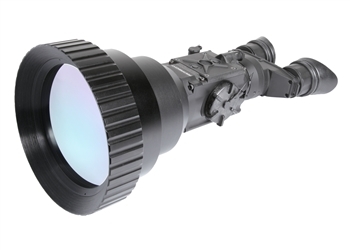 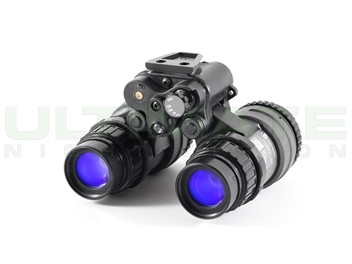 We offer a wide range of night vision binoculars and bi-oculars from the leading night vision manufacturers. 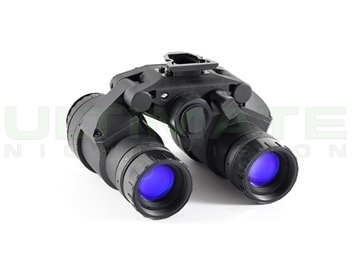 These binoculars come in a wide variety of magnification ranges and technology types. 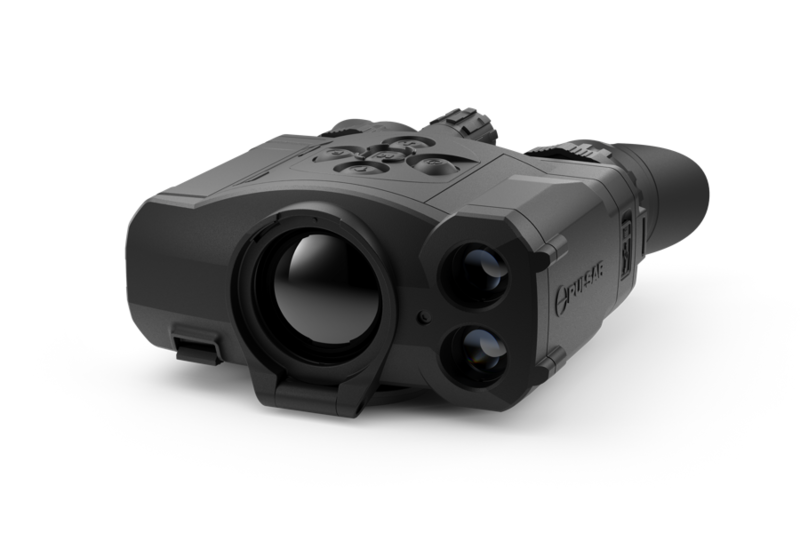 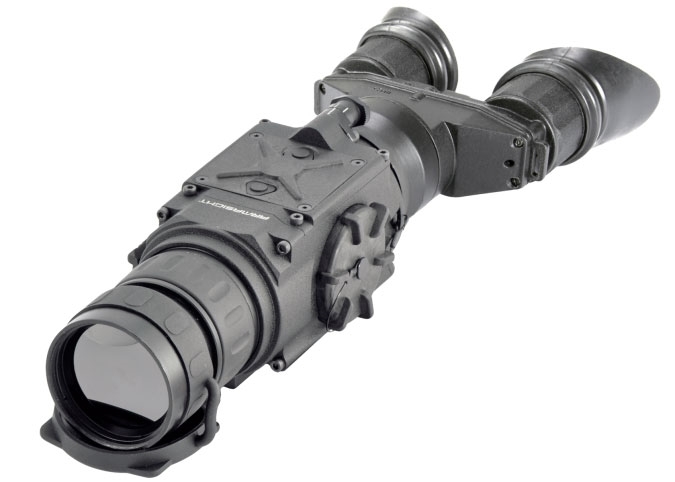 Generation 3 - I^2 night vision binoculars are best equipped for surveillance, long range recognition or positive ID of facial features which makes it the most widely used type of night vision binocular used in law enforcement and military applications. 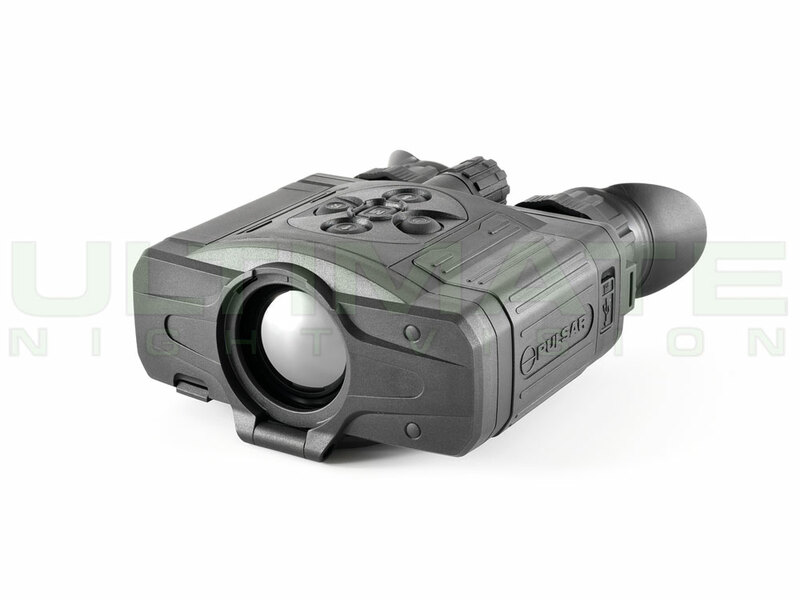 A thermal imaging binocular or bi-ocular is the most effective tool for long range detection of living things, or anything with a heat signature which makes it the most popular type of binocular for sniper detection or scanning to find hogs or other predators during a night hunt. Call us for expert advice in selecting the right product at 800.769.0159.